Here in Costa Rica we love the rain for many reasons, the least of which is that it’s the perfect coffee drinking weather. More importantly though, rain provides the perfect coffee growing weather. Right now in Costa Rica, we’re in the peak of the rainy season (which goes from May to November) with cool temperatures, strong winds, and lots of rain. 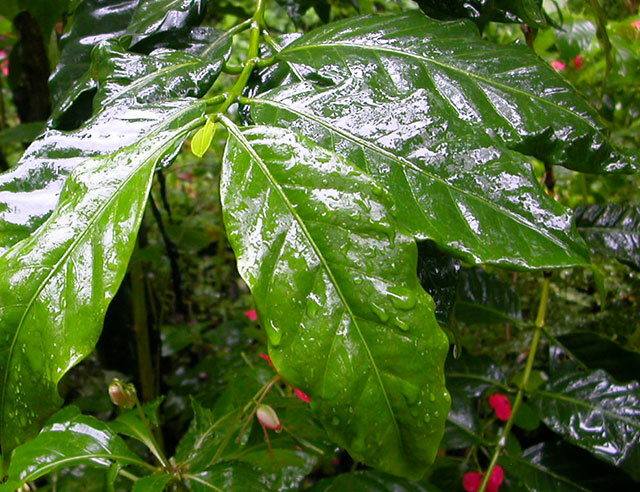 Why is rain so important for coffee? 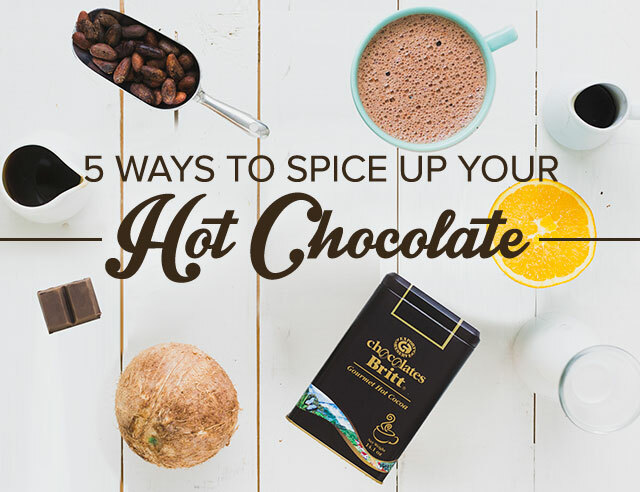 The first reason has to do with temperature. Cooler temperatures slow down coffee maturation, allowing the beans to develop more sweetness, body, acidity, flavor, and complexity. 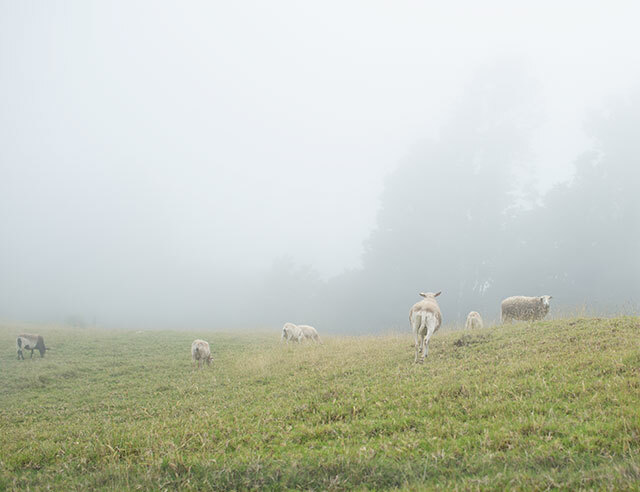 More rain means more cloud-covered plantations and less heat, which gives the beans more time to develop properly. The growth rate and size of the coffee beans is determined also by rain. 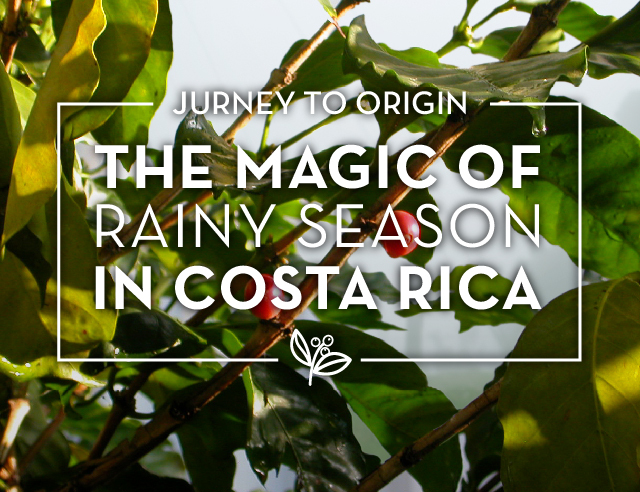 The more consistent the rainfall is on a specific season, the more consistent the coffee harvest period will be. Areas that collect a lot of rainfall produce larger beans. This is why different coffee regions have different sizing standards. Generally, we consider 1,800-2,800 millimeters of water spread evenly throughout the rainy season as a suitable amount of rainfall for growing coffee. This is around 60-90 inches. Once the rain levels fall below 30 inches it means the year’s harvest will yield fewer beans. 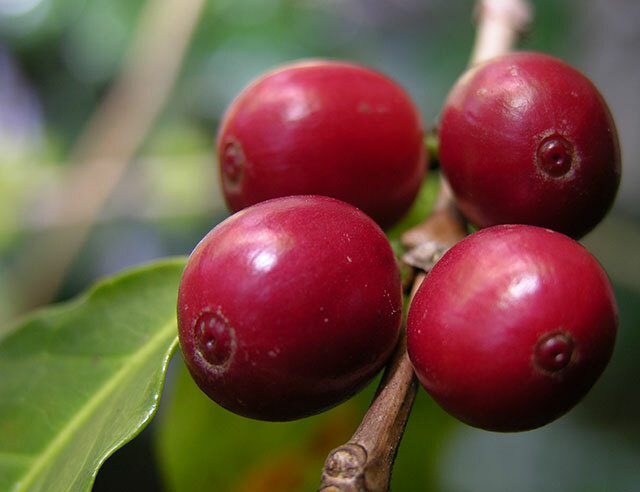 Long periods of little water can also damage the plant’s health by causing the leaves to fall off the coffee tree and leading to an increase in pest attacks. On the other hand, rainfall above 120 inches can also cause problems. Basically, both a lack of water and an abundance of water can cause problems for growing coffee. For us, this is the season when the magic happens and we get to watch our beans come to life. We can’t hardly wait!